Woodlands Guest House is a modern and luxurious guest house that is placed on a hillside with wonderful views of the West Lyn Valley. The guest house is just a short walk from the town centre of Lynton and it is within the Exmoor National Park. 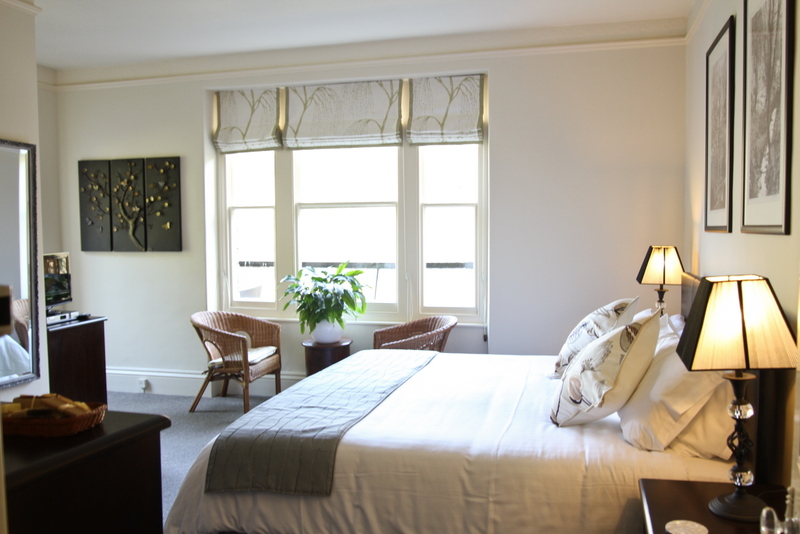 Guests can enjoy a peaceful and relaxing stay in beautiful countryside. There are 6 en suite guest bedrooms available which all come with flat screen TVs, FREE Wi-Fi, a mini bar, beverages, biscuits, luxury towels and toiletries. The superior rooms even have their own balconies. The sun lounge with its beautiful outlook across the valley is an ideal place to sit and read or enjoy a drink. Woodlands is an ideal place to stay when exploring North Devon and beyond. As well as walking and sightseeing on Exmoor you can go horse riding, mountain biking, fishing, sailing and bird watching. 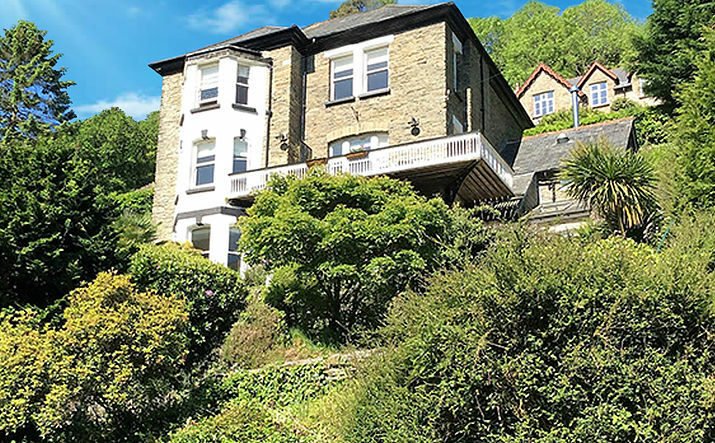 Lorna Doone country is close to Lynton and slightly further afield there are historic houses, picturesque villages, gardens, golf courses and sandy beaches. Lynton is a friendly village with tea-rooms, restaurants, pubs, churches, shops and a museum. The famous cliff railway links the two villages of Lynton and Lynmouth and is a novel way of getting from one to the other. Exmoor has 680 miles of footpaths and bridleways and offers superb walking from gentle strolls to strenuous hikes. Many of these walks are accessible by foot from this hotel. The Valley of the Rocks, Watersmeet and Countisbury Hill are all within walking distance.